Charlie Morrow (b. 1942) is an acclaimed composer, sound artist, multimedia artist, and producer. He has been in contact or collaborated with many legendary artist, such as Philip Corner, James Tenney, Malcolm Goldstein, John Cage, Jerome Rothenberg, Allen Ginsberg, Charlotte Moorman, Joan La Barbara, Art Garfunkel, John Corigliano, and Fluxus artist Alison Knowles. When Morrow worked as arranger and line producer for John H. Hammond at Columbia Records, he provided arrangements for hit recordings by Simon & Garfunkel, The Rascals, Vanilla Fudge and The Balloon Farm. Morrow’s outdoor events feature sometimes very large herds of sound sources from the same family: 40 cellos, 60 clarinets, harbors of boats. Morrow’s works have ranged from massive public events, such as “Toot’N Blink” for Chicago’s Lake Michigan and “Fanfare in the Air” for New York Harbor to innovative installations for the world’s leading institutions, including Kennedy Space Center, Empire State Building, and the American Museum of Natural History. Taking sound to the next level, Morrow most recently created MorrowSound®, a state-of-the-art technology at the forefront of the rapidly-expanding field of immersive 3D sound. Morrow started playing trumpet at age 10. 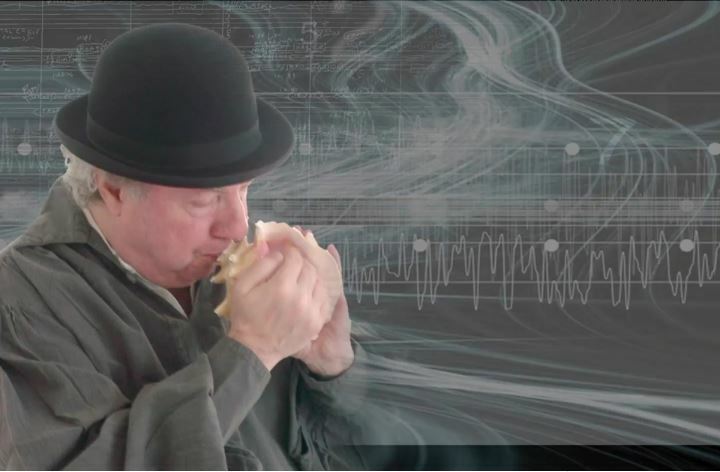 Subsequently he has also performed using conch shells, cow and goat horns, homemade electronics, Jew’s harp, and ocarina. His music teachers included composer Otto Luening, Stefan Wolpe, William Jay Sydeman and ethnomusicologist Willard Rhodes, who introduced Morrow to oral cultures and shamanic traditions. 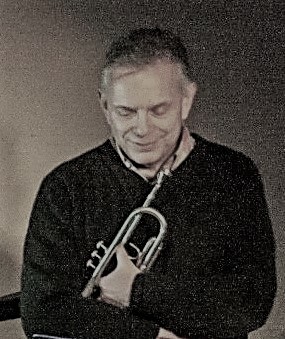 His most recent large-scale composition, a music/theatre work called ‘Darwin: Endless Forms Most Beautiful’, was performed at the Oscar Peterson Concert Hall in Montreal in the winter of 2011. It was directed by Keith Turnbull, formerly of the Banff Center for the Arts, and was co-written by Canadian playwright Ryan Hurl. In the U.S., Ralph has taught music history in New York City at Marymount College, and taught a course at Barnard College which culminated in a puppet production of Christopher Marlowe’s Doctor Faustus. He has also taught or lectured at Swarthmore College and U.C. Santa Cruz. In addition, he has taught music to elementary school children through the Guggenheim Foundation’s Learning Through the Arts program, as well as with Carnegie Hall’s Link Up! program. Glazer was born in Brooklyn, New York, he currently lives in Montreal, Canada with his family. Petri Kuljuntausta is a sound artist, composer, and musician. He has performed music for an underwater audience, improvised with the birds, and made music out of whale calls and the sounds of the Northern Lights. As an artist he often works with environmental sounds and live-electronics, and create sound installations for galleries and museums. Kuljuntausta has composed over 100 works for various record labels in Australia, Colombia, Finland, France, Germany, India, Sweden, UK and the USA. In 2004 Star’s End and Inner Space radio shows selected Kuljuntausta’s ”Momentum” as one of the most significant CD releases of the year. Kuljuntausta has published three books on Sound Art and Electronic Music. 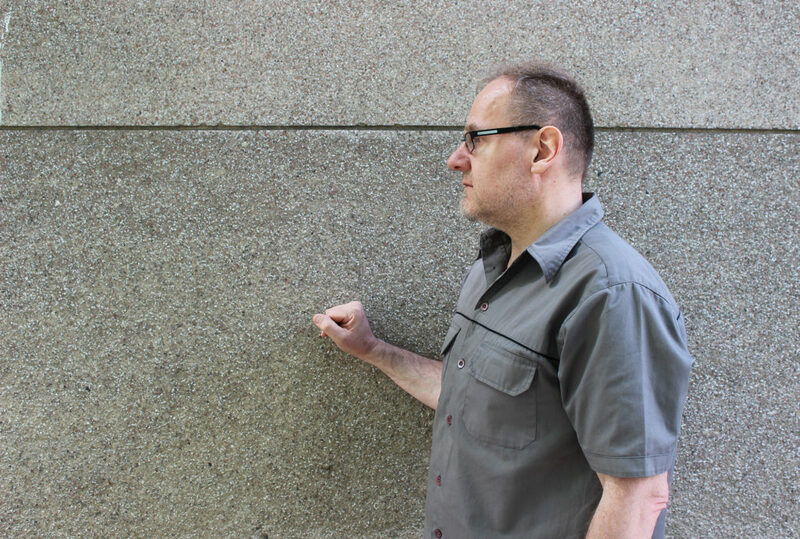 He is the author of the ‘On/Off’, the definitive history of Finnish electronic music, ‘First Wave’, a microhistorical analysis of early electronic music, and ‘eXtreme Sound’, a review of the whole experimental scene and on his own approach to music. In 2005 he won an award, the Finnish State Prize for Art, from the Finnish government as a distinguished national artist.